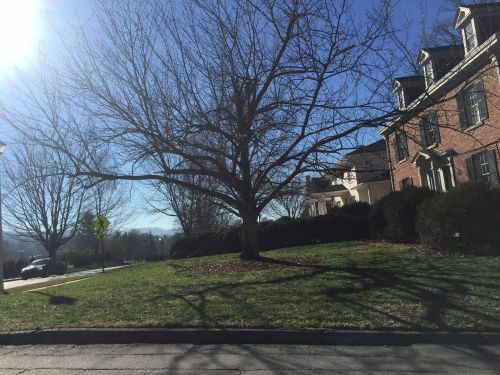 Grove Park features some of the most desired luxury and historic homes that Asheville has to offer. It is located just minutes from downtown, which features the best shopping, dining and entertainment. This established neighborhood showcases a variety of stunning architecture as well as evergreen tree-lined properties. Grove Park encompasses the Grove Park Inn spa resort, which boasts extraordinary golf and leisure activities amongst gorgeous mountain views. Grove Park is zoned for Asheville City Elementary School, Asheville Middle School and Asheville High School.